A few years back, I was much more confident in my baking skills than cooking. After all, it was so simple to grab a pre-packaged cake mix, add in eggs, milk and butter and bake away. Today, the roles have reversed. I am much more comfortable with cooking than with baking because of things like -> Grain Free Baking Blanched vs Unblanched Nuts. 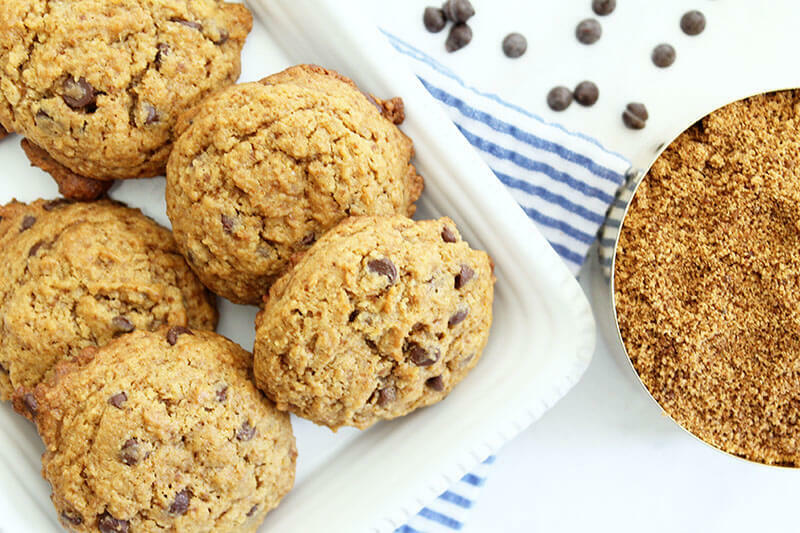 Gluten-free baking is tough, and it’s even more challenging if and when you also need to avoid things like eggs, dairy, nuts, etc. I told you I’m baking this month and subsequently making many of my own nut flours. But I won’t lie, I’ve been a hot mess in the kitchen. 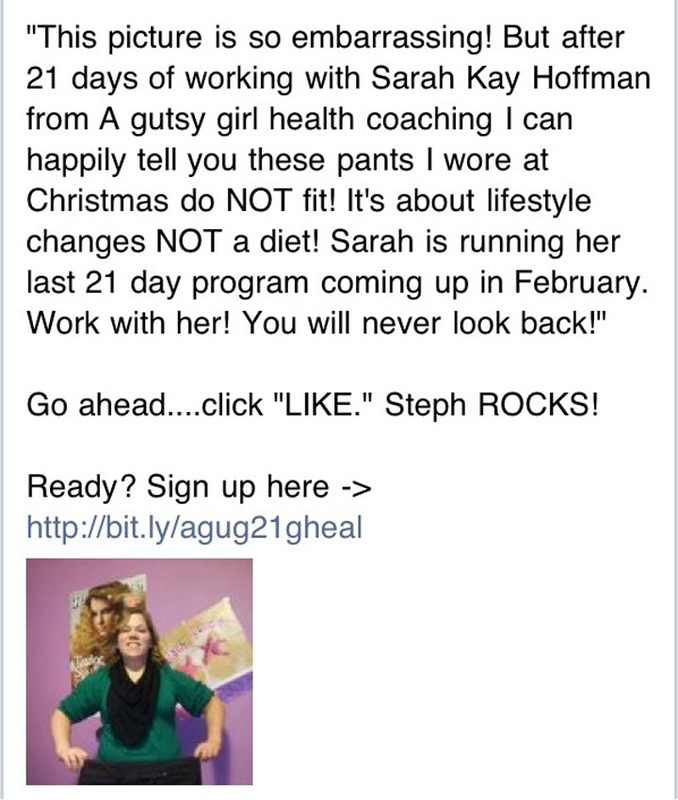 When I mentioned on my Facebook page that February was for baking, my friend Steph (you remember her….the rockstar!) mentioned that her little girl’s birthday was coming up and she was looking for a super healthy and gut-friendly dessert for her (Claire) birthday “tea” party. I decided on a form of a tartlet. The final version turned out amazing and beautiful. 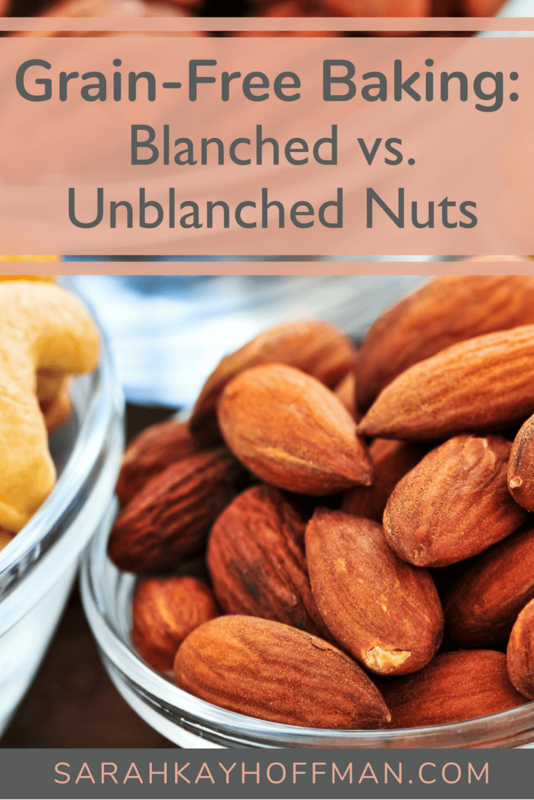 Who knew that when baking with nut flours there is a HUGE difference between blanched and unblanched nuts? Simply put…. Nuts have a skin. Blanching nuts simply means that this skin is removed. Nuts have a skin. Unblanched nuts simply means that this skin is not removed. Color. Blanched nuts will be a whitish/tan color; unblanched nuts will be a blend between that and whatever the “skin” color is. For example, almonds. Almonds will be a brownish color when unblanched. A big problem, in my opinion, is that too many recipes do not differentiate appropriately between blanched and unblanched flours. They simply state, “almond meal” or “almond flour,” but they are not technically using the term correctly. Bob’s Red Mill sells an Almond Flour called Almond Meal/Flour. This is very frustrating! I have never used it, but just by looking at it, I would say it’s more of a “flour” vs. a meal. When I used Almond Flour, I made my own by simply buying the Blanched Slivered Almonds from Trader Joes and grinding them myself. Trader Joes also sells a packaged Almond Meal, Just Almond Meal, which is the real deal for a “meal” and sells for just about $3.99. 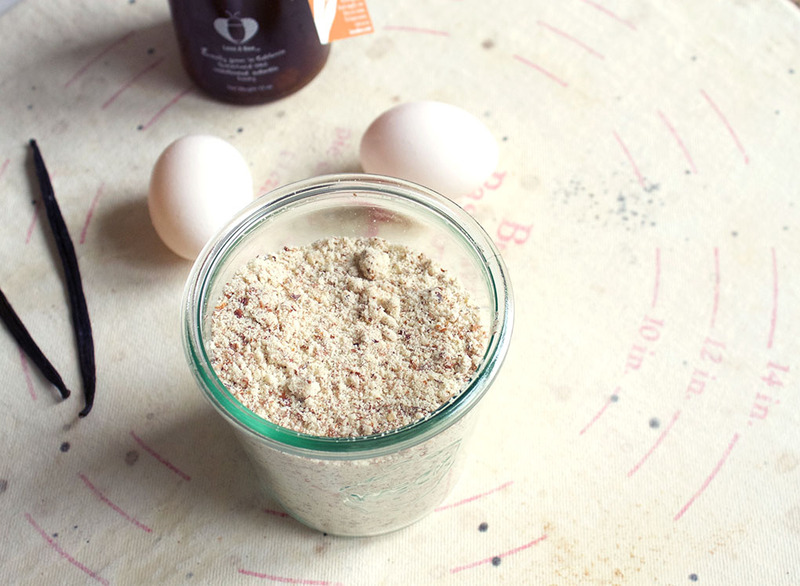 The Almond Meal that I made from whole, raw almonds looks very similar. 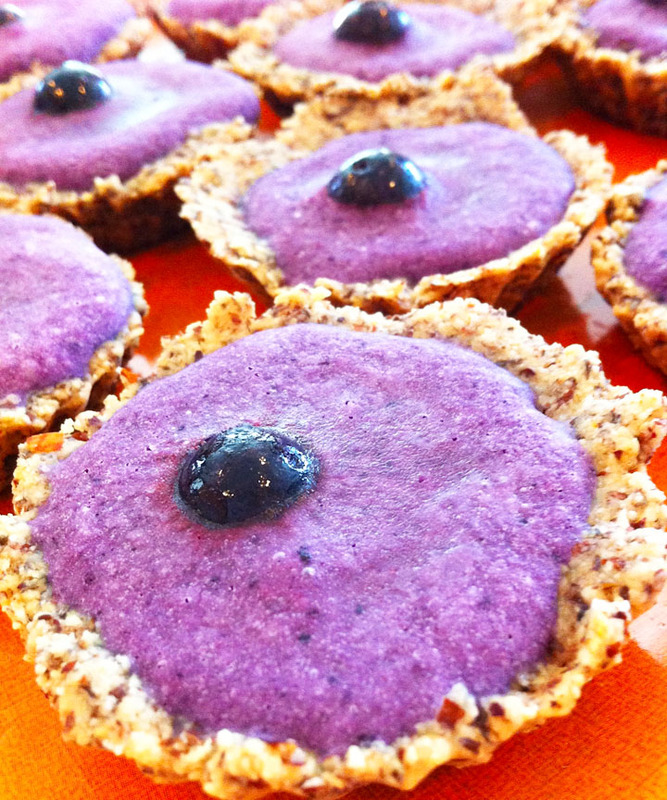 The first time I made these, I used Almond Flour (i.e. blanched almonds). 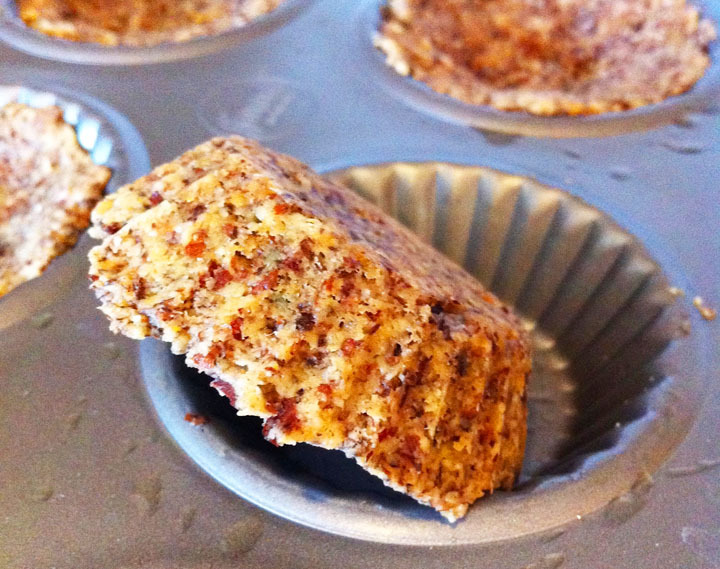 The second time I made them, I used Almond Meal. I had a new, awesome and pieced-together-just-right tartlet. And perhaps an even bigger question on all the gutsy girl’s minds…. Should I Use Blanched or Unblanched Nuts for Gut Healing? This depends on the state of your gut. That said, Almond flour could be easiest on the digestive system for those with IBD-D OR IBD-S, since the skin (fiber and roughage) has, for the most part, been removed. Skins on nuts are fibrous. That is why we use blanched almonds. However, one cannot conveniently blanch all kinds of nuts. If you cannot used blanched almonds, then use walnut flour and, of course, one CANNOT blanch walnuts conveniently nor need they blanch walnuts. Pecans need not be blanched. Filbert or hazelnuts have a tough outer coating like almonds and they should be used without skins in other words, blanched. I am proud that I stuck with my grain-free baking these past several days. I have so much more in store. And as for the tartlets? And you can grab the full recipe HERE!